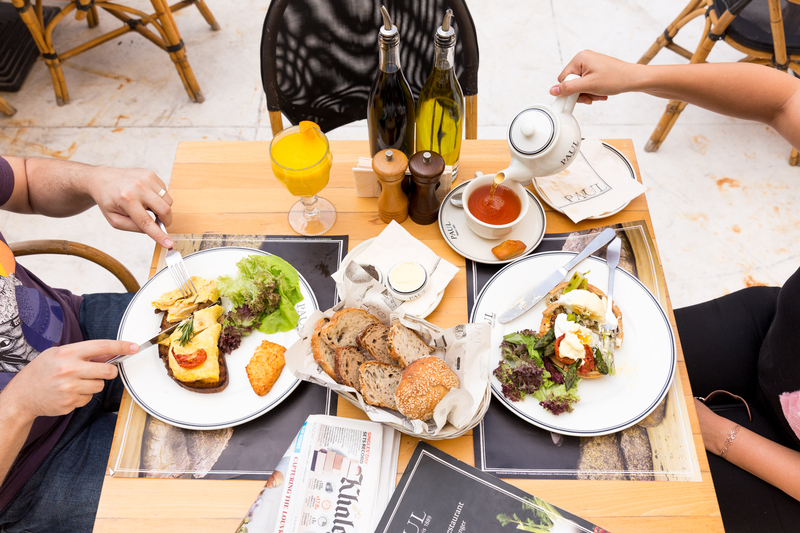 Bahrain Confidential > Articles > Lifestyle > Dining > You’ll never skip breakfast again with Talabat! You’ll never skip breakfast again with Talabat! 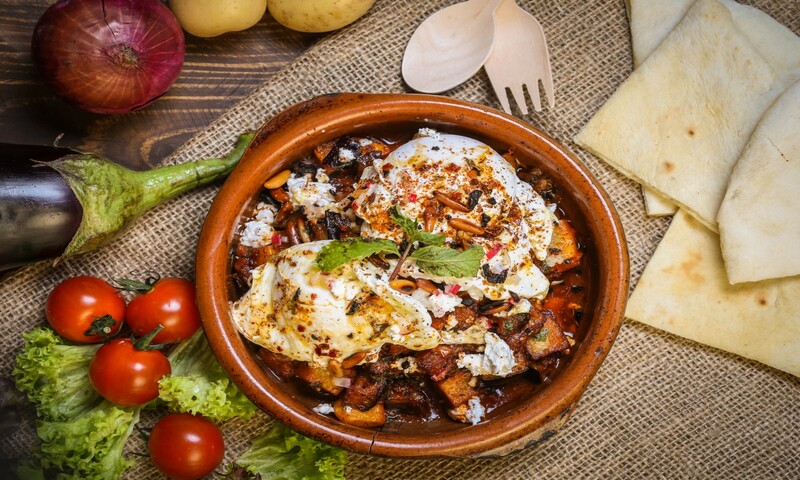 Have a taste of a mix cuisine gourmet breakfast dishes from Talabat’s top picks! That’s right: pizza for breakfast! Florence serves delicious Italian pizza from 9 AM. Have a taste of Florence Breakfast Pizza that will take your tastebuds on a journey to Florence. Or, if you love your eggs, give their Mediterranean Eggs a try. In the mood for some French bread? Oui, oui! You will love Paul’s breakfast choices, from Croissants to Pain Au Chocolat, plus our top favorite from Paul: Macarons! We recommend you store these in your fridge for a midday snack with your coffee. Last but not least, you can’t go wrong with a classic Bahraini breakfast! Go back to basics with Darseen’s classic Bahraini favorites, like Bahraini Eggs and Tomato and salty Mahyawa bread. We love Darseen’s options for groups, so be sure to invite your friends or family to join. Breakfast is best enjoyed with good company! What’s your go-to breakfast? Download the Talabat app or visit Talabat.com to order it now. Need inspiration? Browse Talabat’s Breakfast category and order the food you love.